1. Read the questions posted here on Eighty MPH Mom. 2. Record a vlog answering the questions. 3. 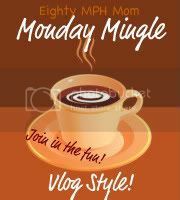 Post the Monday Mingle button on right hand side (and/or link to Eighty MPH Mom), along with your vlog on your blog (remember this us an excellent way to bring new readers to your blog). 4. 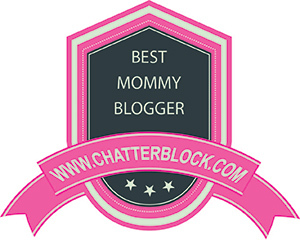 After your post is up, put the link to your blog/mingle in the linky on Eighty MPH Mom (so others can see yours!). 5. Visit the other “minglers” and leave comments. Also try to follow other minglers and maybe they will do the same! Monday Mingle will publish by 3:00 p.m. on Sunday – so you can link up before Monday morning! I had serious editing issues, so please pardon the “raw” version this week! If you are tweeting anything related to Monday Mingle please use hashtag #mondaymingle -thanks! Monday Mingle – February 8th from Jennifer Regan on Vimeo. « I was featured at Something to Talk About!